Tickets are $8. Purchase at the box office (cash or credit) Friday 9/19, 6pm - 10:00pm, Saturday 9/20, 12pm - 10:30pm, Sunday 9/21, 12pm - 6pm. Josh Kapusinski, New York, NY, Experimental, 2:17, World Premiere! The King of Merriment is a dreamy mashup of 1950s Coney Island to the present day, celebrating Coney's rich history while highlighting its beauty in the melancholy landscape of winter. A snapshot of the unconditional love that people have for a place. A playful female dog who likes other female dogs gets into trouble at Coney Island. Each year the Tails of Glory mermaids create a new theme for the Coney Island Mermaid Parade, wowing audiences with homemade costumes, float, gifts and elaborate choreography. 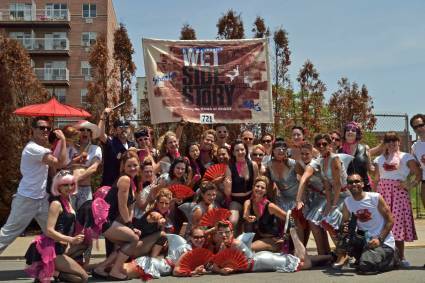 In 2013 we truly created a musical: Wet Side Story!! 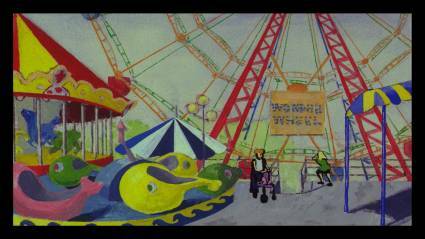 Jim McDonnell, Brooklyn NY, Documentary Short, 8:00, World Premiere! 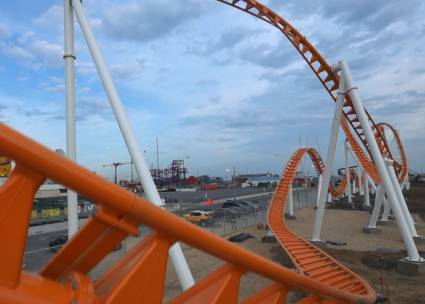 "Thunderbolt" is a short documentary film about the new Coney Island roller coaster for 2014. The film illustrates the creation, construction and opening of the ride. The film features unique footage of the ride and its construction not yet seen by the general public. Harriet Feigenbaum, New York, NY, Experimental, 6:21, World Premiere! 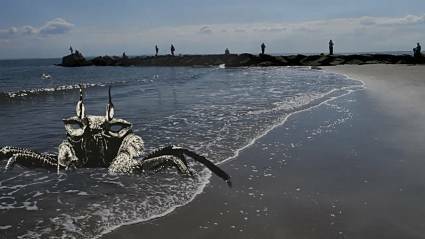 carbon crabs emerge from the ocean. Lou Dembrow, New York, NY, Documentary Short, 36:00, World Premiere! 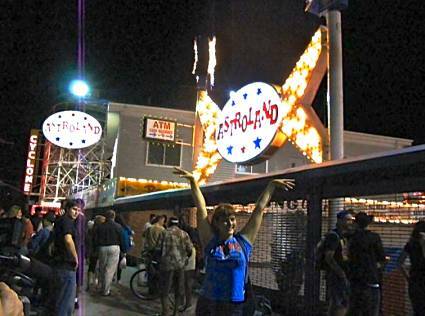 Despite all efforts to save Astroland for one more year, Joe Sitt refuses to renew the lease. On September 7, 2008, Astroland closes its doors forever. Experience this night with filmmaker Lou Dembrow and passionate advocate of Coney Island, Jimmy Prince. But before the night is over, they take a ride on the Wonder Wheel to forget these troubles. 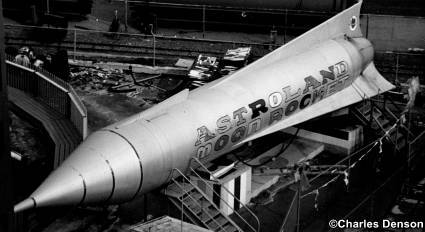 The Astroland Rocket, damaged by Hurricane Sandy, is discovered in a vacant lot next to an abandoned building in Staten Island. The Coney Island History Project, Astroland owner Carol Albert, and Stacy and Steve Vourderis of Wonder Wheel Park join forces to bring the Rocket back to Coney Island.